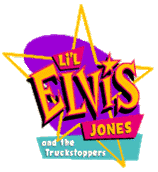 L'il Elvis Jones and the Truckstoppers is an animated adventure comedy about a boy with a talent for trouble and a genius for rock'n'roll. Together with his fellow Truckstoppers, Lionel and Janet, L'il Elvis is the creator of the one and only "didgibilli" sound. 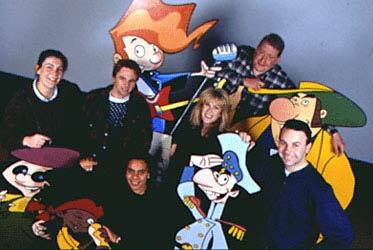 you know that fate's taken a hand in your future! And when WC Moore, the world's "nicest billionaire" decides to transform Wannapoo into a 1950's theme town called L'il Memphis and cash in on the didgibilli sound, L'il Elvis and the Truckstoppers find themselves caught in a trap. If they stop playing, the tourists stop coming, the money stops flowing and WC forecloses on everybody's loans.